Why Post a Job with Jr.DevJobs? 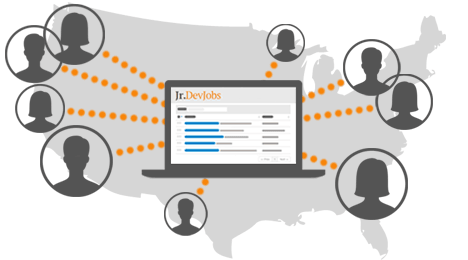 Jr.DevJobs is where junior developers look for jobs. Post jobs directly to our network of junior developers who are eager, talented and actively looking for a position. Our candidates come highly skilled in full-stack web development including front-end, back-end, database, and UI/UX. 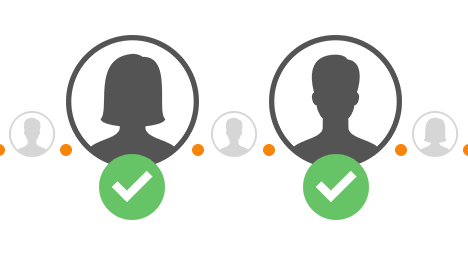 Browse candidates to identify potential. Access our database to look up candidates' education, experience, GitHub code samples, live projects, skills and more! All that's left for you is post a job, interview and hire! Track applications with Apply with Jr.DevJobs. Enable Apply with Jr.DevJobs to receive application notices via email. We'll send you the candidate's application, cover letter, and links to their profile and resume. 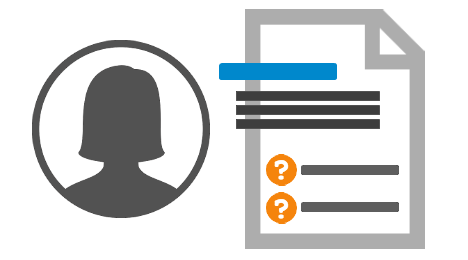 You can even add custom questions to your application to make finding the right candidate a snap. Plus, everything's saved to your profile so no more digging through you inbox! Want to join without posting a job? Please contact us.